Lift Up – NOT Tear Down! Expressing Encouragement – that expression of approval and support can make your day! This is only one of the many reasons I miss my beloved Dad – he was a “Master Encourager” who always had a knack for saying the kindest, most uplifting words when someone was most in need of hearing them. I try to carry out his legacy of encouraging others, but I’ve fallen short considerably over the past couple years. The truth is, sometimes those who encourage others need encouragement themselves. As a writer, I especially value the meaning of words and even the implied tone or emotion behind them. Words actually carry weight – and that weight can be a curse or a blessing. 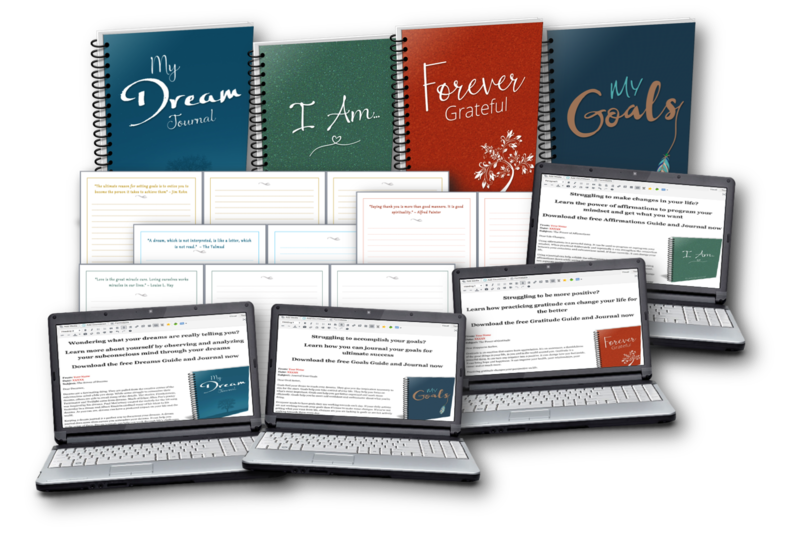 I value encouraging, uplifting words, especially when they provide a boost of much needed motivation and sense of accomplishment in – what else – my freelance writing career AND my educational pursuits. It was a great blessing to me to receive such wonderful (and a bit overwhelming!) words of encouragement and support from my dissertation Chair, Dr. “Skip” Little, and my other dissertation committee member, Dr. Melanie Shaw, following my oral defense and then in their references and letters of recommendation, as I now seek more substantial, long-term work. I had NO idea, prior to reading their letters, that they felt this way! Yes, words ARE powerful!! “Please accept this letter of recommendation for Karen Banks. I have been fortunate to work with Karen in a variety of capacities at Northcentral University. Karen is a strong scholar. Throughout her professional work, she consistently demonstrates strong knowledge in the field and most importantly, a fundamental understanding of how to apply that knowledge in real-life settings. Her work and interactions with me clearly demonstrated that she is articulate, passionate, intelligent, kind, and reflective. A noteworthy quality about Karen is her tremendous ability to accept feedback in an eager, constructive, and positive way. More importantly, she acts on the feedback and uses it to improve, evolve, and progress. In my opinion, that is the fundamental sign of an exceptional person and consummate professional – one who can engage in self-reflection and seeks continuous improvement. I love this quote, because I’ve experienced the power of these seemingly small gestures–from giving as well as receiving them. It really is amazing how encouraging it is, and how much it builds your self-confidence, to hear the right words or receive the right gesture just when you need it most. Do you believe in the power of encouragement? Have you recently experienced a form of encouragement that was especially significant? Please share, if you would like to! Revisiting a New Year’s Goal: Banish Discouragement and Move Forward Confidently! This was a very timely message for me today. I have been in an irritated mood because of one little thing today. This checked me back into place. Thank you for the reminder of how important my words are. i truly love the thoughts you express here. It’s so easy to build ourselves up by tearing others down – but, in the end we haven’t really built anything but a wall that separates us from others. Words of encouragement -whether to strangers or loved ones, have more weight than we realize. They cost us nothing – yet to the person receiving can be priceless. Encouraging Words for me are life. My husband is a musician so to him, music is life. You are so blessed to have had your father in your life who nurtured this other’s lives as well as your own. What an honor (and legacy) he left you. Congrats on your Dissertation. I know it is a lot of work and having these words of acknowledgment for not only your work but for your character are precious. Dr. Karen Lee Banks – Congrats! With it being summer and the kids out of school, things do seem out of control in relation to working and housework.